KayKiSpeaks.com: Rihanna's Legs are KILLER at the gun range! 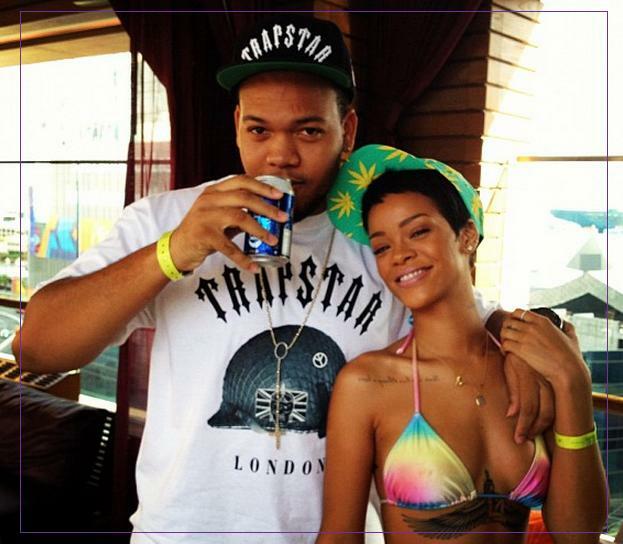 Rihanna is in Vegas for the i Heart Music concert and of course she invited her closest family and friends to join her. Her bff Mel and Assistant Jenn are always by her side, but she also flew over her other bff Leandra, cousin Noella, and big little brother Rorrey for the fun. They have been living it up in Sin city. They pulled an all nighter the first night there, with strippers at that. Yesterday they relaxed by the pool before hitting up the gun range. 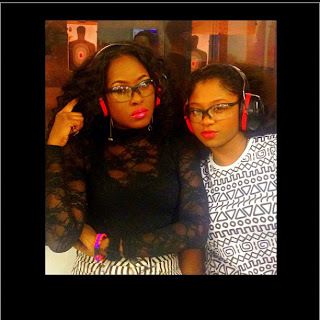 Im not sure what it is about gun ranges, but we women love to go! Rih posted the above pic showing off her killer legs.....which...by the looks of that silhouette target sheet- may be more killer than we ever realized! Check out a couple more pics of their time in Vegas below. 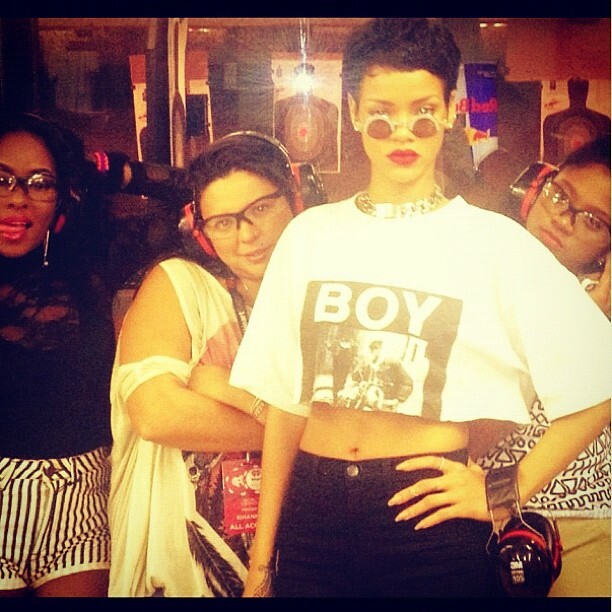 Love Rih's short and black look! Glad its back!